Your move to a new call center shouldn’t be intimidating. 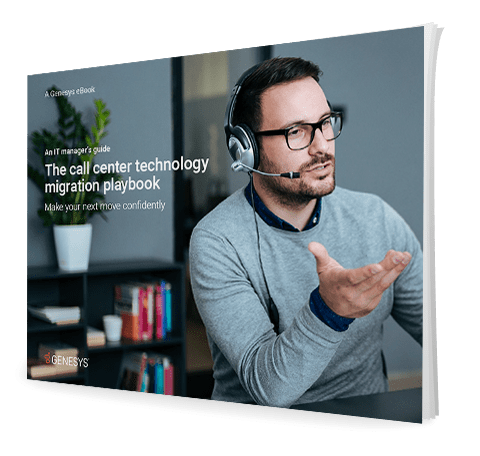 This ebook covers the basic steps for a successful migration. Avoid pitfalls, slow deployment, operational downtime and the hassles of migration. With proper planning and the key team members to assist in the transition, it can be easier than you think. Make your call center technology move confidently.